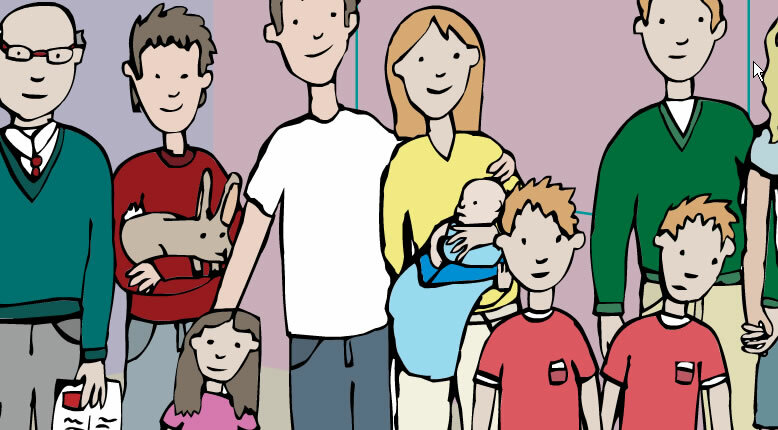 Welcome to the section of Gaelic4Parents devoted to babies and toddlers! You can explore some of the resources available for the very young below. 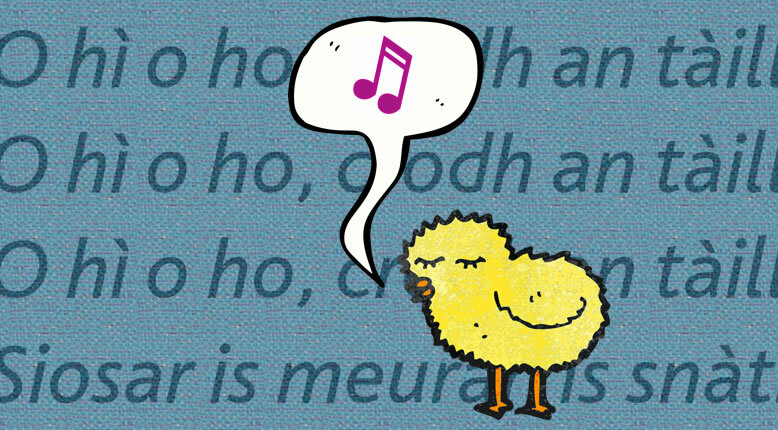 Explore the world of traditional Gaelic song for the pre-school audience! 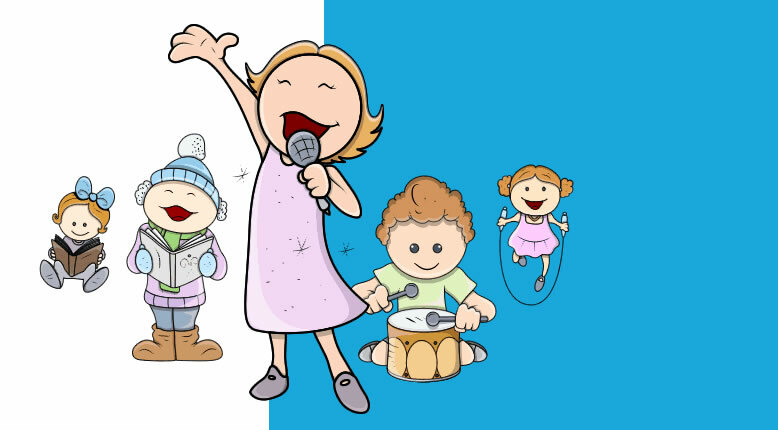 Here you can find a selection of songs suitable for younger children from the fantastic Tobar an Dualchais (Kist o' Riches) website! Each song appears with a link to the original audio recording, and the lyrics can be downloaded as a pdf, which also contains the audio link. 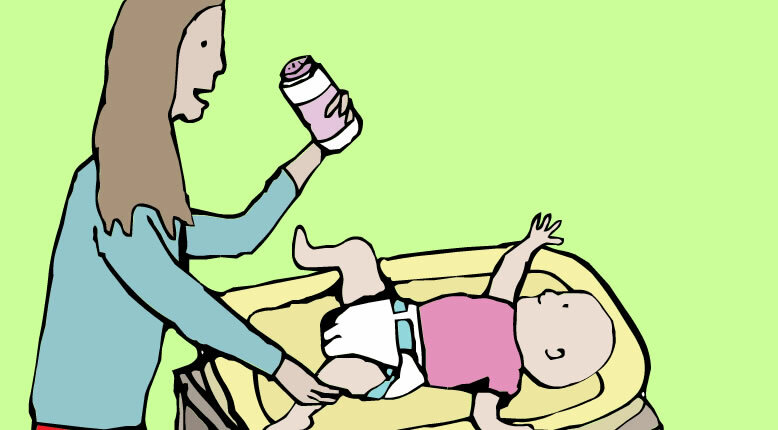 Listen and speak with a clickable scenario to increase your child’s vocabulary. In each animated scene, you can simply click on any object to read the appropriate text, and hear the term being correctly pronounced. This way, your child's vocabulary can increase greatly whilst exploring the scenes! 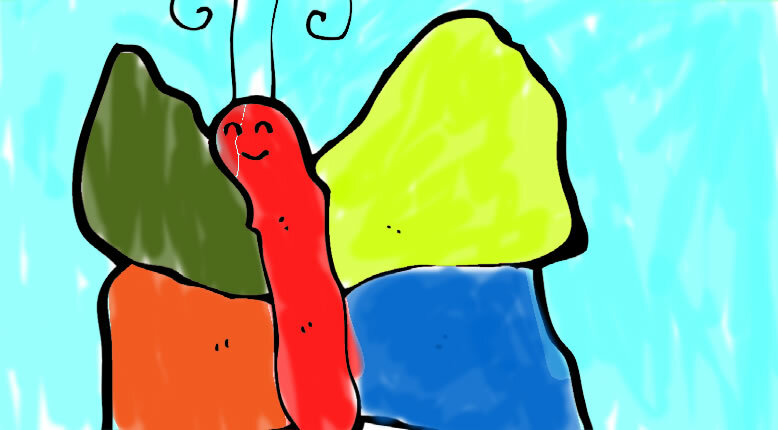 You can explore many more interactives here. Learn simple Gaelic phrases to use with your child. Use the arrows to change phrases, and switch extra phrases or endearments on and off with the buttons provided. Listen to the complete phrase by clicking on the ear! This is just a sample of the interactive phrases on this site - find more exercises here. 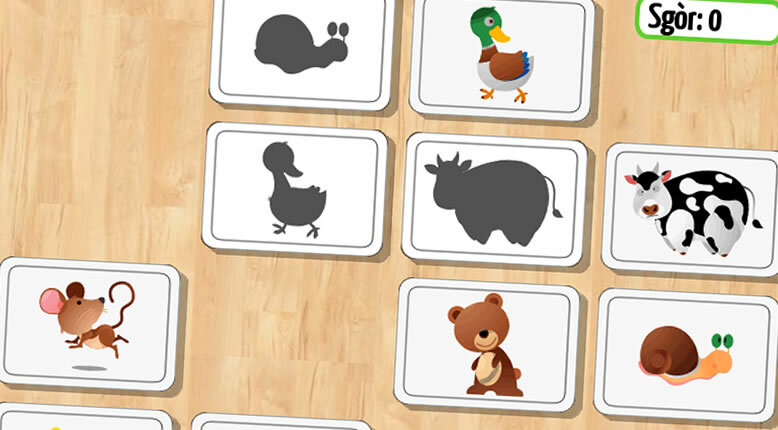 Use these handy flashcards to practice vocabulary around the house, or out and about. Audio is included! You can download a pdf of all the cards to print out, or simply read with your child on this site, and listen to the accompanying audio phrases. 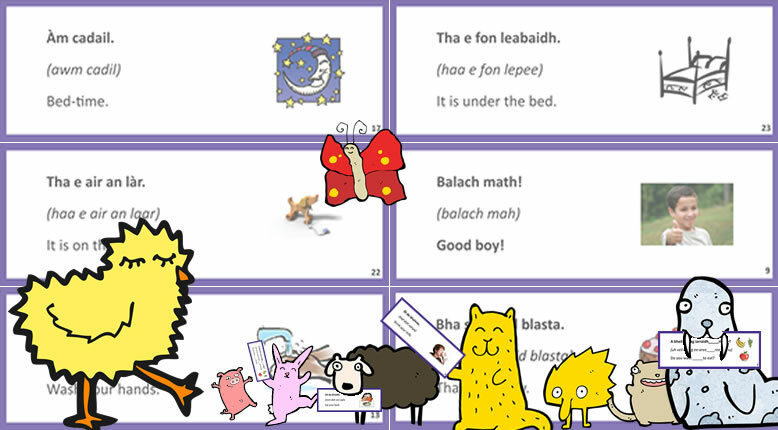 age 3-5 Gaelic learning groups can learn from our videos. These shorts were filmed at the Stòrlann Alltan Beag conference, and show tutorial sessions relevant specifically to the 3-5 age group. Go this way to download your copy! The games featured here are fairly easy and evenly-paced, but the only way to succeed will be through becoming familiar with some basic Gaelic! 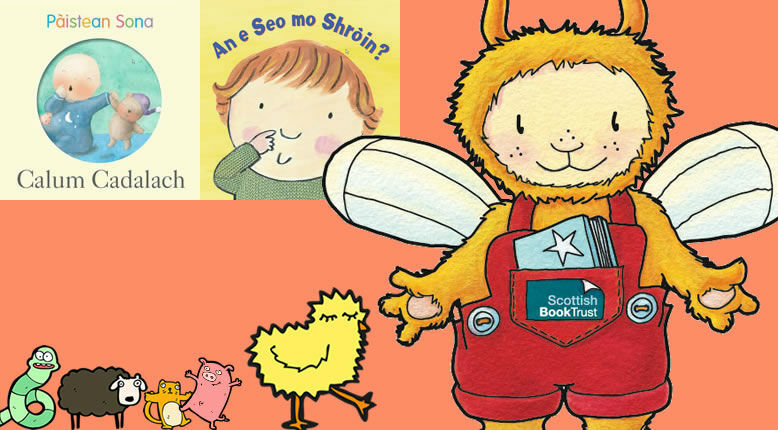 Some extra Gaelic songs for kids! We are pleased to be able to share some additional songs from Thig a Chluich.